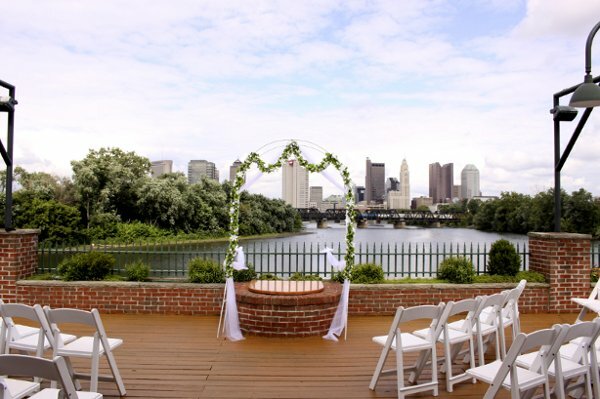 Columbus Ohio | Wedding Venue Finder | Find your perfect wedding venue! 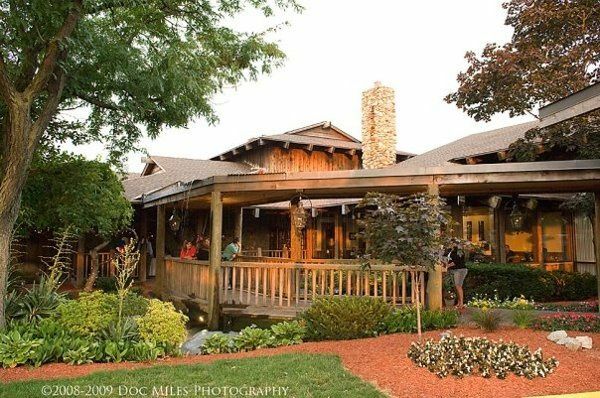 The perfect location for weddings and social or corporate events, the Boat House Restaurant offers a full-service events team to make your event unforgettable. With four spacious banquet rooms with expansive floor-to-ceiling glass windows and panoramic views of the city, the Boat House provides the perfect setting for your next special event. Copyright by Columbus Bride & Groom | www.columbusbrideandgroom.com | All rights reserved.